What is this, 1994? Praise be that we have the Original Nintendo Classic and Super Nintendo Classic, why not bring out an N64 Classic as well? Sure enough, it may just be coming very soon which should come as no surprise. At least, I’d speculate that Nintendo would announce it with E3 coming up. And I’d wager they’ll fly off the shelves faster than the first 2 ‘classic’ systems did. For me, this is one I would most certainly buy, since I passed on the first two. Via JapaneseNintendo, this roughly translated piece indicates a trademark registration from Nintendo for N64 in Japan. While this information alone isn’t much to go off of, Nintendo isn’t anything if not predictable. They did the same thing just before announcing the Super Nintendo Classic, filing a trademark for the same name weeks prior. One problem foreseeable is that this guy makes his own home brew systems using Raspberry Pi, emulators, custom cases and more. 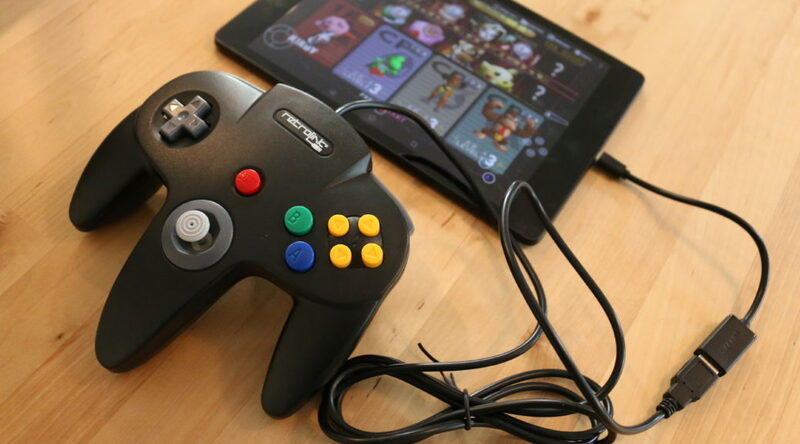 His version allows to play more than 900 games with frickin’ Bluetooth controllers! I’m sure Nintendo loves that a fan is doing that, since they have a problem with even people playing their games on YouTube in general. Seeing as the original Nintendo Classic and Super Nintendo Classic were not replete with a large library of games to play, can the N64 classic really live up to the expectation, with custom mods and emulators available that will most certainly outperform it? I mean, if they have the original Tony Hawk Pro Skater, I highly doubt it will come with the original music selection. You know, licensing and all. I really don’t care, I’ll still buy one despite other options. It’s that damn Nintendo appeal, I guess. What about you geeks? Will you buy a N64 Classic when the eventual announcement is made? Tell us in the comments!